It’s official. 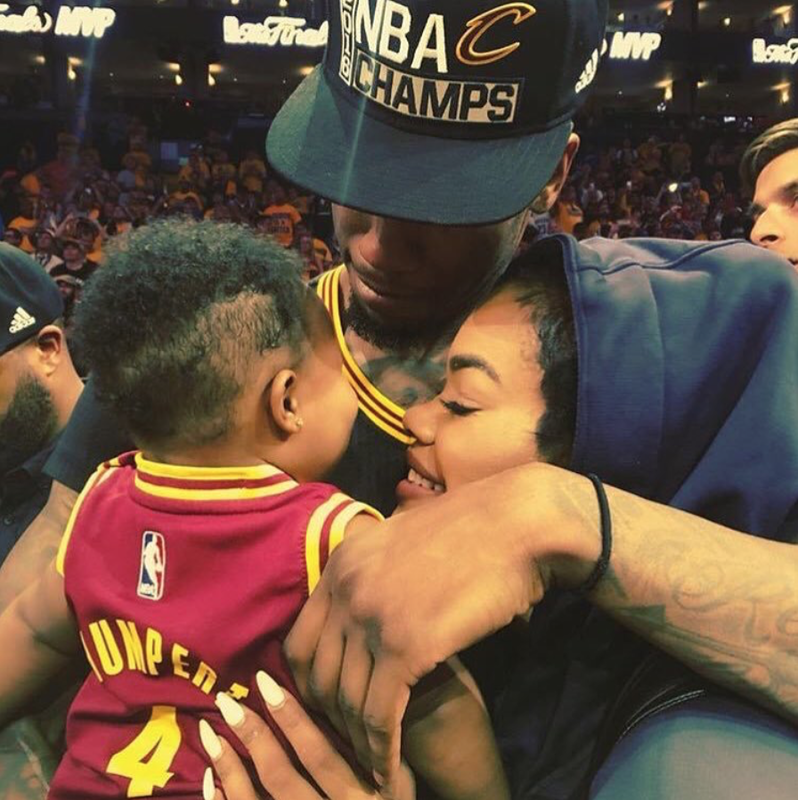 The internet could not stop talking about new reality show Teyana & Iman. 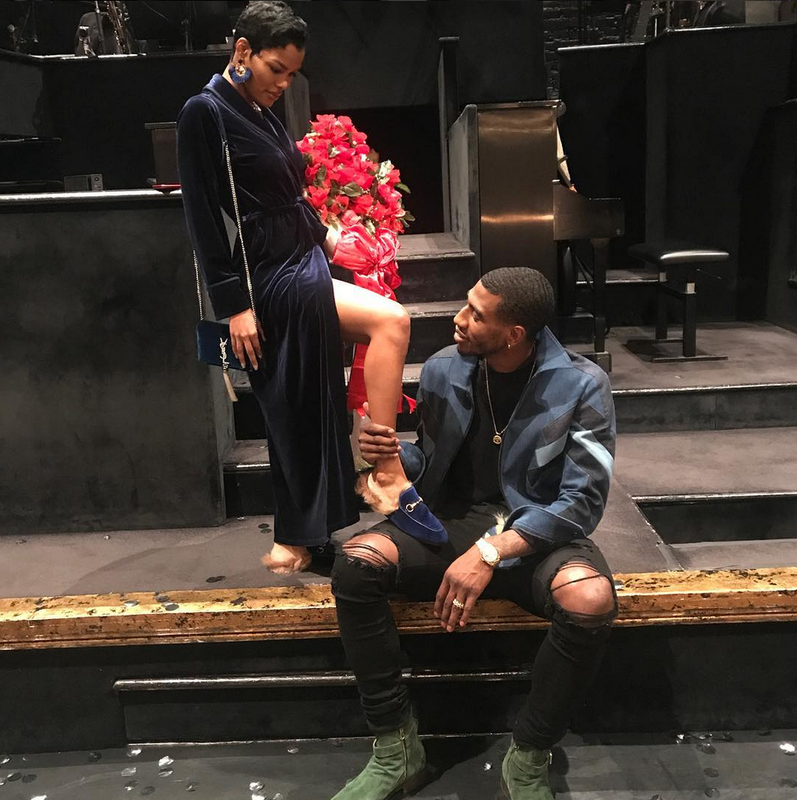 From the music studio and the basketball court to reality TV, here’s a look at the love between the singer and the NBA star. .
After a public break-up Teyana wasn't exactly looking for love when she and Iman reconnected in 2014, but from their own recollection, the two bonded and solidified their friendship before their love began. According to the singer, when the NBA star dealt with an injury that required knee surgery, she cleared her schedule to be there for him during some of his recovery process. That's when the sparks begin to fly and it's been love and basketball ever since! In September, the hooper took to Instagram to announce that he and the Super Sweet 16 alum would become parents to a little girl. "I couldn't be more happy than to share my first child with the woman I intended to have my family with. 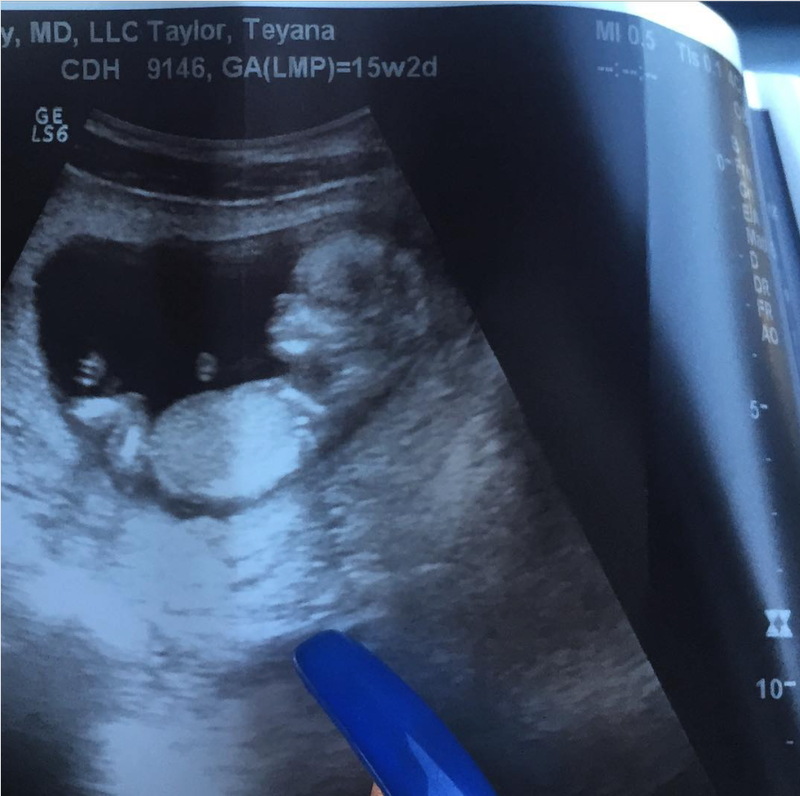 Iman Taylor Shumpert Jr is expected to enter this world '1.16.16'," he wrote. Iman got down on one knee soon before the Thanksgiving holiday at the pair’s royal-themed baby shower and asked the singer for her hand in marriage. Popping the question with a ruby red ring shaped like a rose, the star happily accepted the proposal from the love of her life. 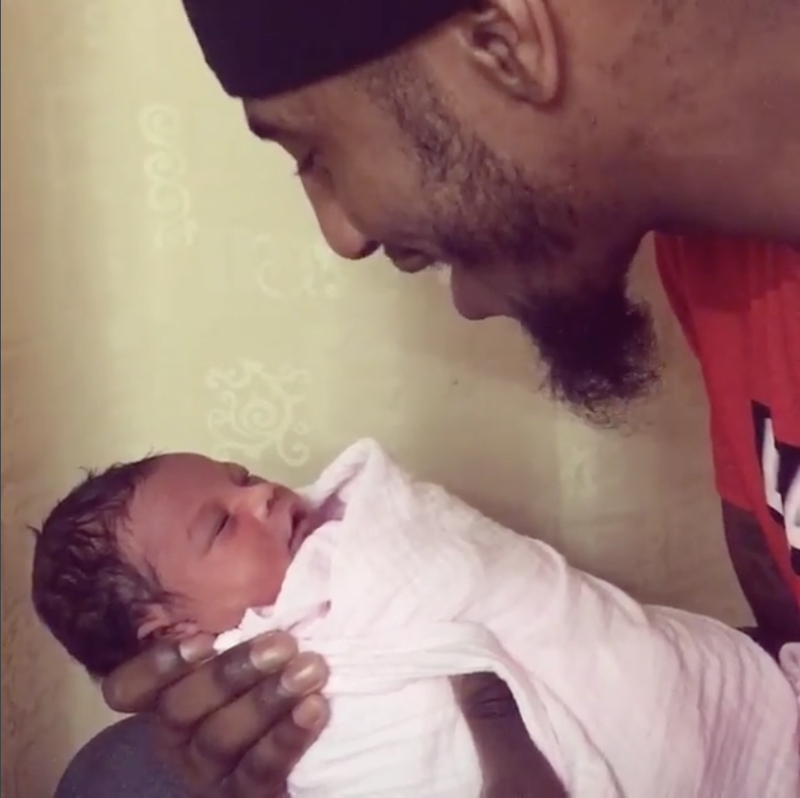 While at home preparing for Christmas, the couple received an early holiday gift with the birth of their daughter, Iman "Junie" Tayla Shumpert, Jr. 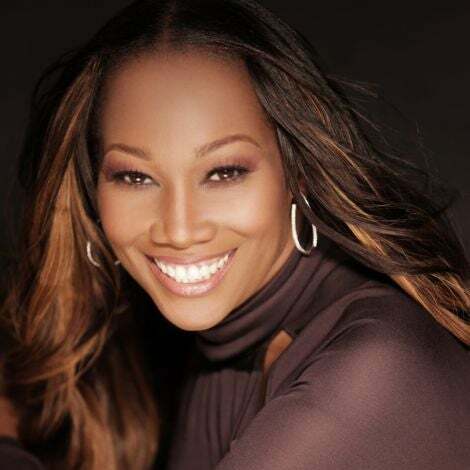 The singer detailed the event on Instagram, recalling how she, gave birth in the bathroom of the couple's Cleveland home with Iman's help as he was guided by an emergency operator before medical personnel arrived shortly thereafter. "On Dec 16th at 6:42 am in our bathroom Junie decided she wanted to take her first breath into this world," the singer wrote in an IG caption. "She came out as a wonderful surprise to everyone! Not knowing I was in labor until I felt her head...it took two ten count pushes with my fiancé playing Dr and she entered this world into his bare hands! She opened her eyes right away, gazed into mine and never cried! He handed her to me wrapped in our bath towel and wiped her face for me to see what LOVE really is. She has blown Christmas away! Our family is complete. Her blueprint will be unmatched. Welcome Iman Tayla Shumpert Jr. Mommy carried you. Daddy delivered you." 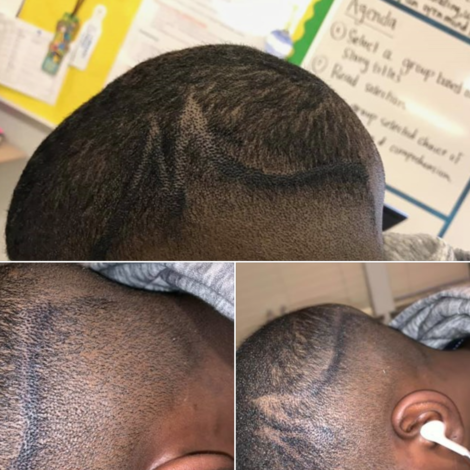 Iman and his Cleveland Cavaliers teammates including LeBron James and J.R. Smith dethroned the defending champs Steph Curry and the Golden State Warriors to win the 2016 NBA Championship. The Illinois native, of course, had his two favorite ladies sitting courtside to celebrate the big win! During the 2016 MTV VMA's, Teyana nearly broke the internet and made us renew our gym membership when she appeared as the star in Kanye West's "Fade" music video. Showing off her washboard abs just eight months after giving birth to daughter, Junie, the star channeled "Flashdance" meets Janet Jackson’s “Pleasure Principle," for a video to remember. 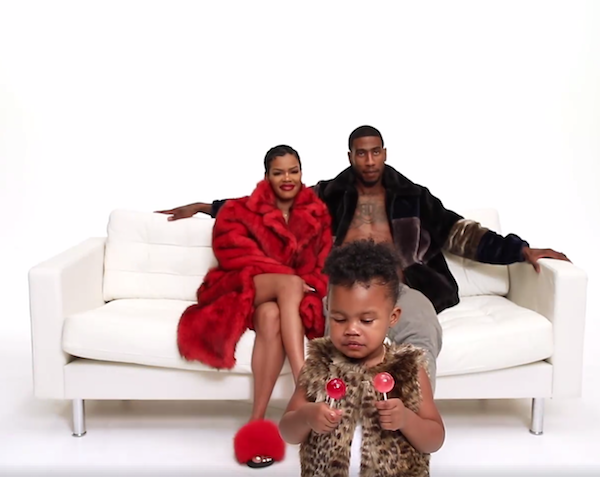 Plus, a cameo from Iman and baby Junie melted our hearts and cemented them as beautiful Black family goals. Sitting down with Wendy Williams, the singer confirmed what many believed was already true and that's the fact that she and the NBA star had already tied the knot! One month later, the ESSENCE Fest alum shared a #TBT photo on Instagram from she and Iman's wedding day in which she revealed they rocked matching cranberry leather biker jackets to swap vows. To mark one year of wedded bliss, the couple walked down memory lane to celebrate their anniversary. 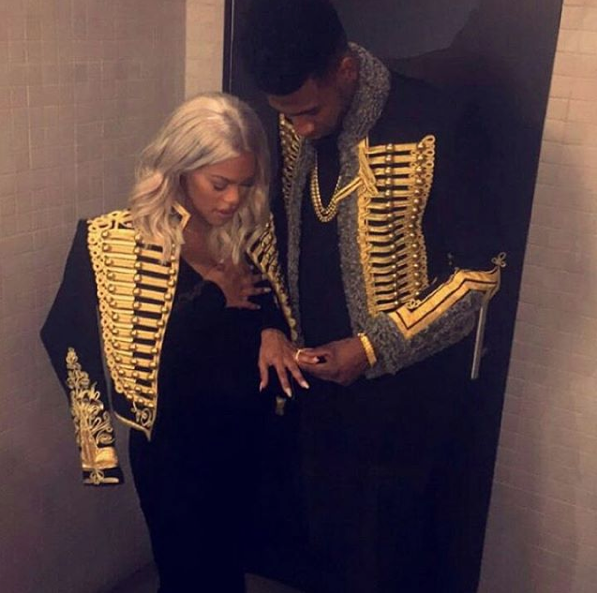 Teyana shared more details from their big day in an Instagram caption and Iman penned a sweet note to his wife, expressing gratitude for their union. "A year ago today we became ONE, in our biker jackets exactly where our child was born... I said "I Do" & I meant every bit of it from the bottom of my heart. I will forever love you baby, Happy Anniversary my husband, my lover, my best friend & my rock. My heart is given; oh do you give yours to me; we'll lock them up together, and throw away the key. 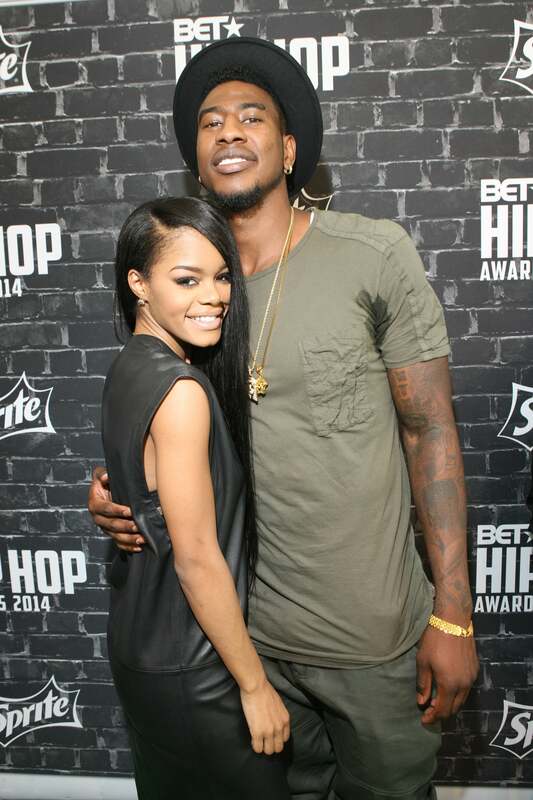 - Fredrick Saunders," wrote Teyana while Iman shared, "We did it our way and on our time. Something to live for, something to fight for and something I'd die for. This union with you has made me unbreakable, there is no giving up! Thank you for helping my troubled heart to trust in love. Happy anniversary Mrs. Shumpert! Here's to many more, I love you always." Finally! After protests and pleas from fans, the two finally gave the people what they'd been asking for and announced a reality series which would focus on their unconventional romance as they both juggle busy careers and also parent their adorable daughter, Junie. After a long wait, the couple made their reality tv debut and we have one thing to say--more Junie, please!